The names of candidates offered provisional admission into the University of Benin (UNIBEN) Degree programmes have been released. 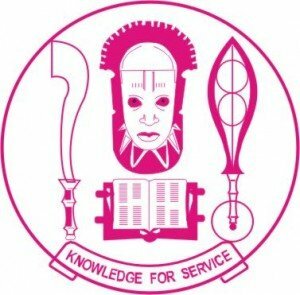 See how to check UNIBEN part-time admission list below. CLICK HERE to go to UNIBEN part-time admission status checking portal. Hello, please i like to know when the next per-time admission for 2016 will commence.